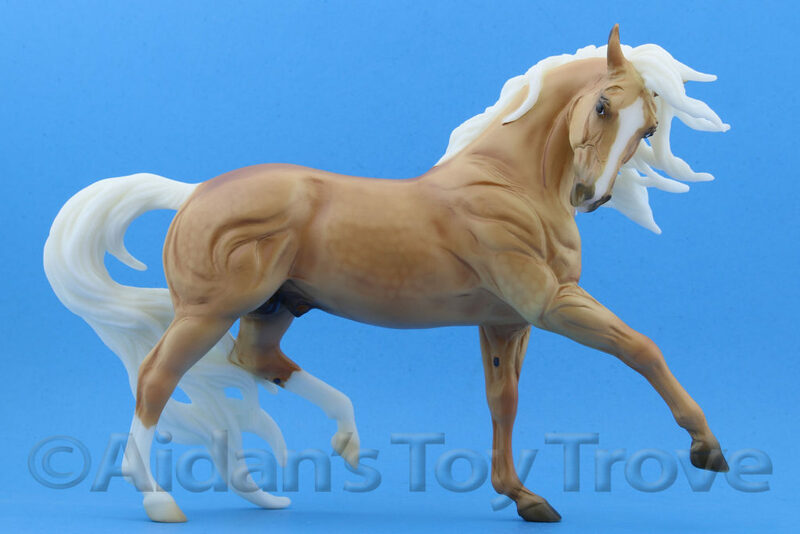 Home » Model Horse	» Western States Horse Expo Here We Come! Western States Horse Expo Here We Come! 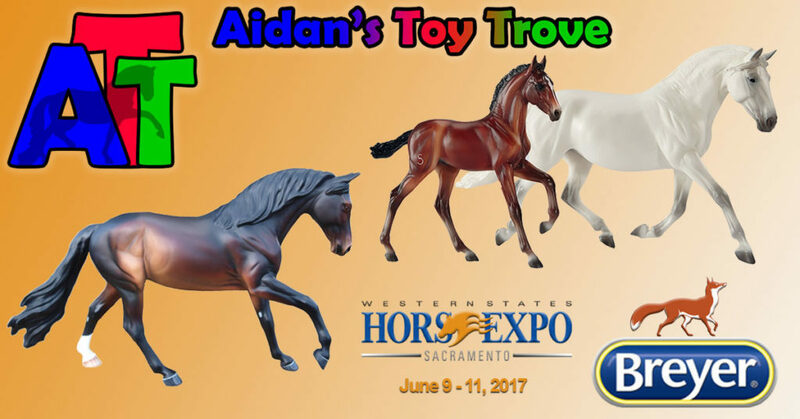 We have been busily preparing for the Western States Horse Expo which will be held from June 9 – 11, 2017 at the Cal Expo center in Sacramento, California. 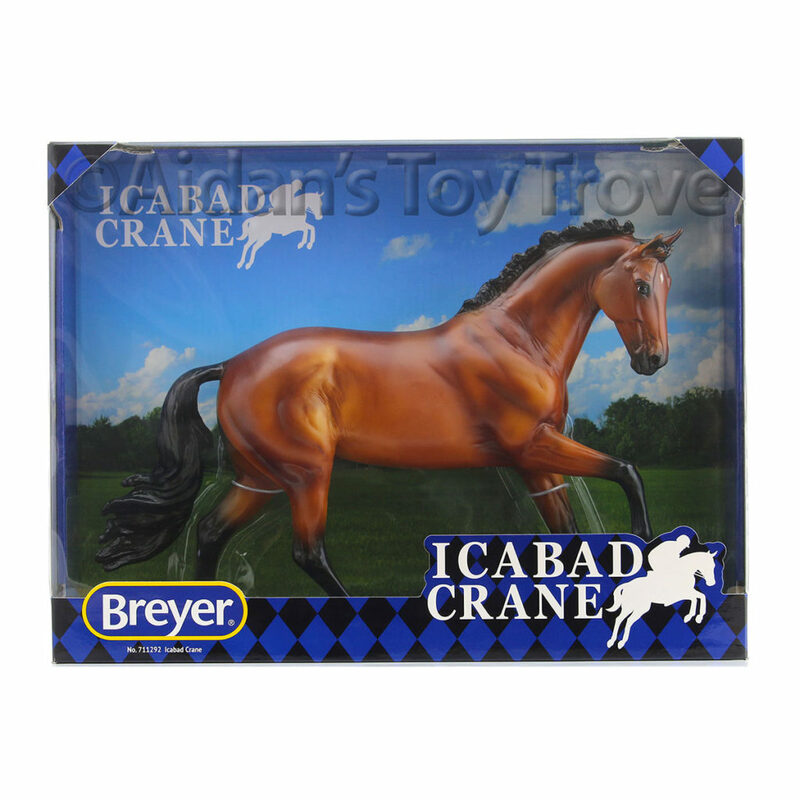 Our booth with be in building D. Please come and see our large assortment of Breyer Horses, tack and accessories. 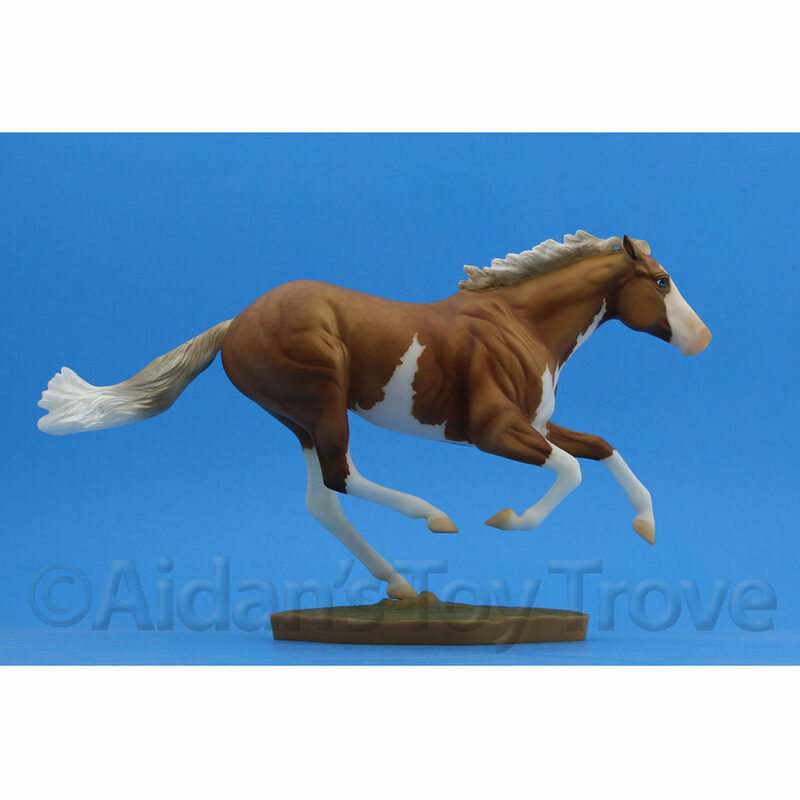 We will also have a fantastic selection of Copperfox Model Horses. 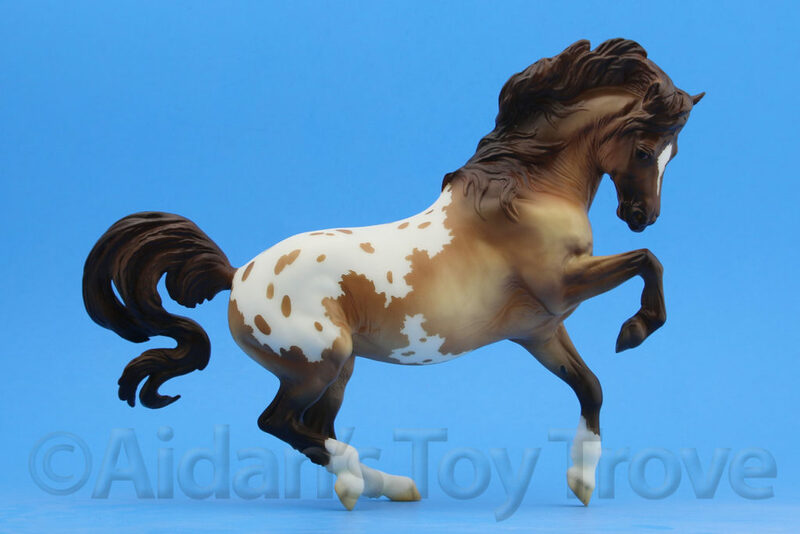 We will have several hundred model horses for sale! 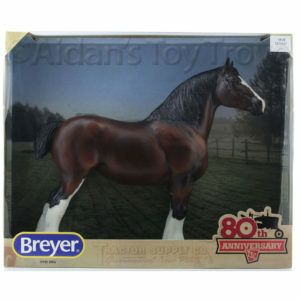 Here is a video of the smaller of the 2 Breyer Freight Shipments that we received. 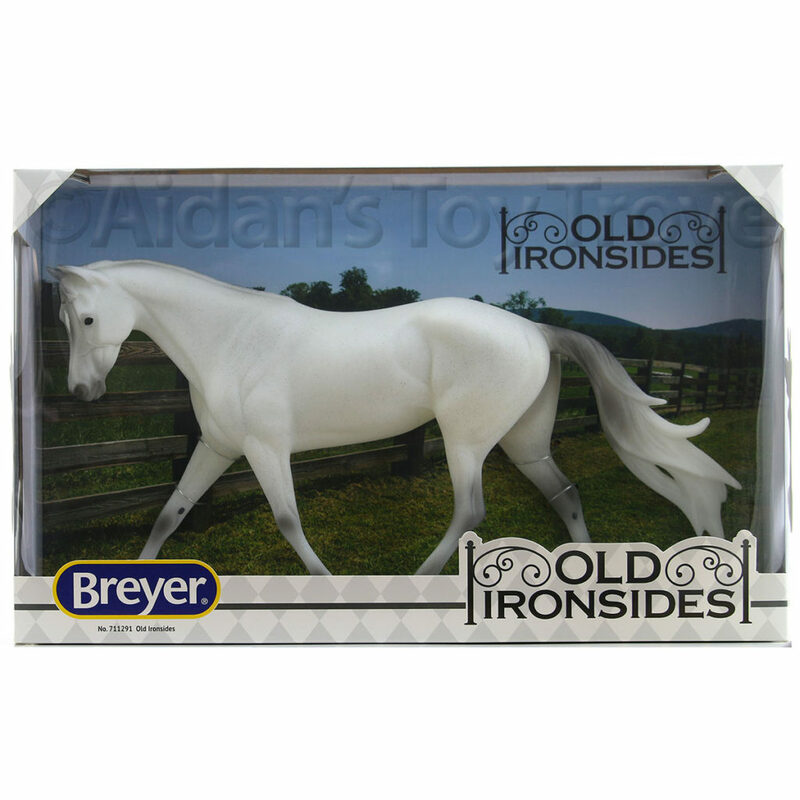 We will be offering free model horse coloring in the Young Rider Park twice a day. Aidan will be helping me out but if you happen to be attending the Expo and have some spare time, I’d certainly appreciate the help! 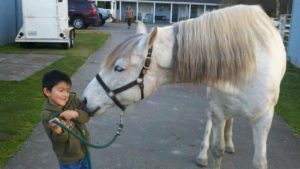 Please refer to the Western States Horse Expo schedule for more details (as of the time of this post, the Expo schedule has not yet been updated.) 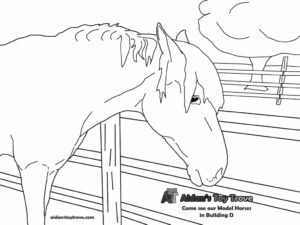 We made our own model horse coloring sheets and we even snuck in a coloring page of Baya! We are hard at work preparing for the Western States Horse Expo. As of yesterday, here is how our booth layout is looking. 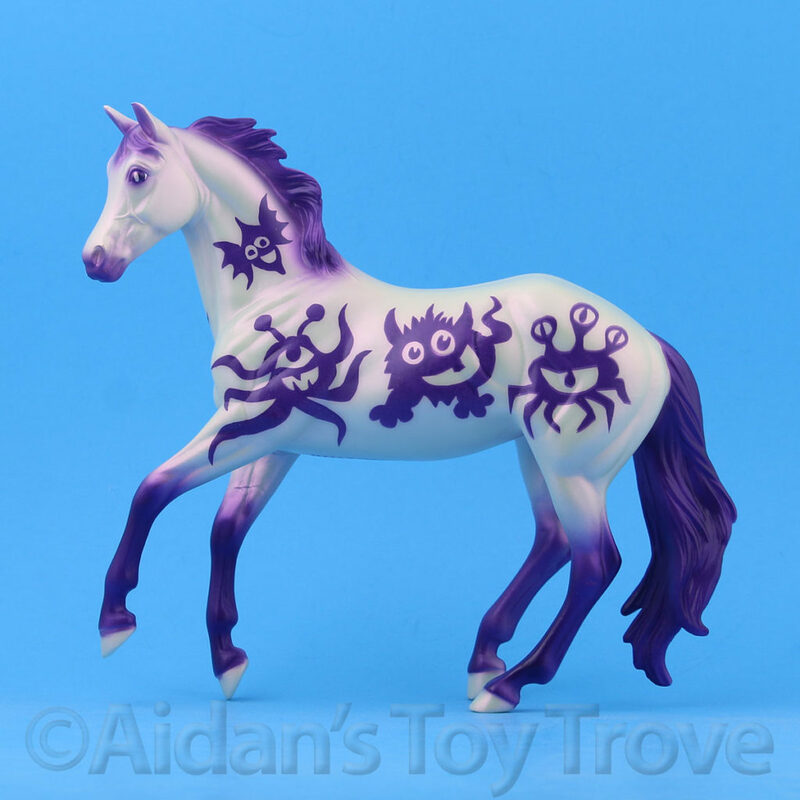 Of course, the shelves and tables will be covered top to bottom with horses, horses horses! 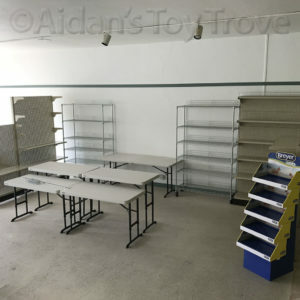 We will be hanging our banner between the 2 silver metal shelves in the back. 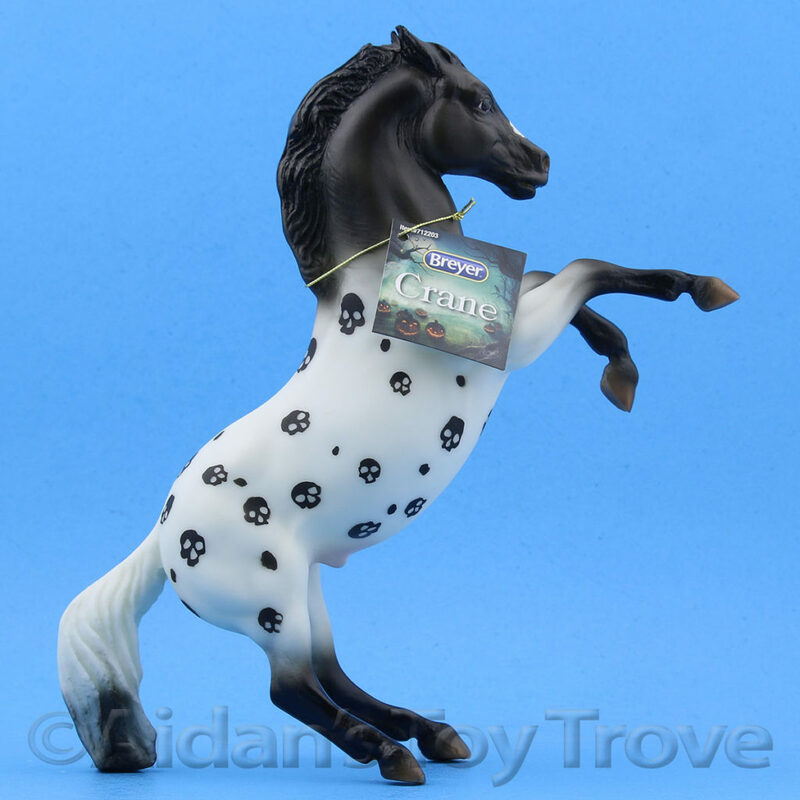 Sadly, our new shipment of Corral Pals didn’t come in time for the Expo but we do still have plenty of Corral Pals to sell. 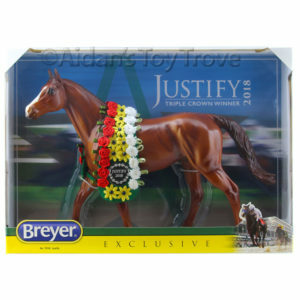 We almost sold out of Breyer Plushies at BreyerWest but we were able to replenish our herd of fuzzy wuzzy huggable horses in time for the Western States Horse Expo. 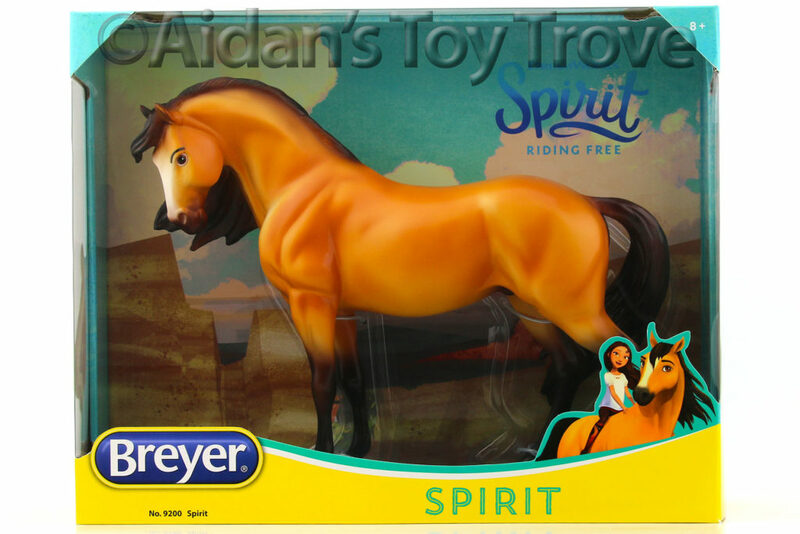 Aidan’s Toy Trove eBay Store will be shutting down tonight, Sunday June 4th and will reopen on Monday, June 12th. The Website Store will remain open but no shipments will go out between Tuesday June 6th and Monday, June 12th. You likely won’t be hearing much from us over the next week or so. 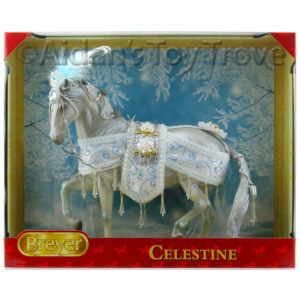 We’ll be buried in plastic ponies, literally! 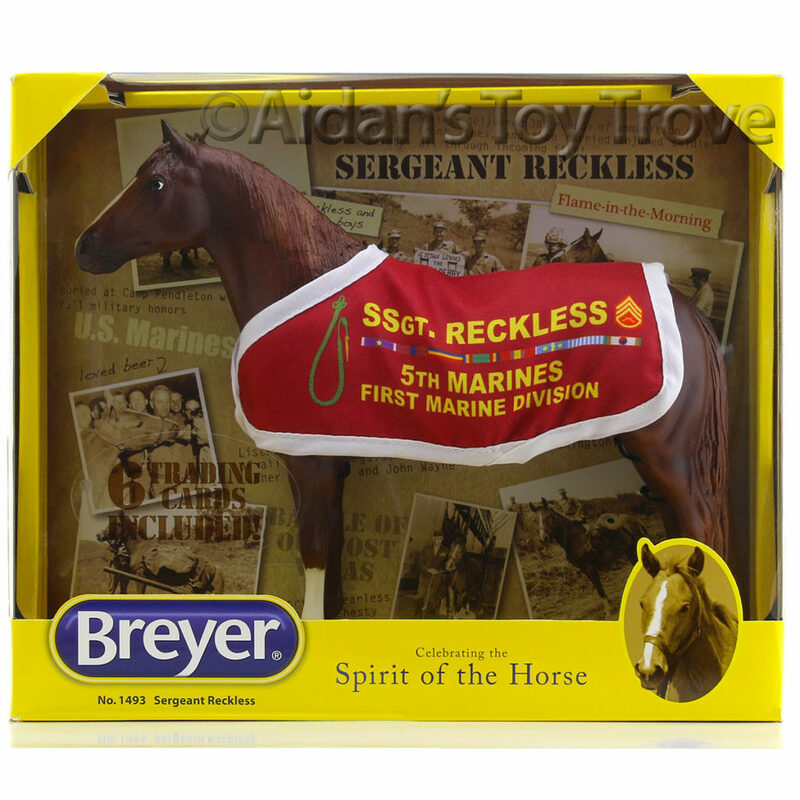 I do plan on posting pictures from the Western States Horse Expo on our Aidan’s Toy Trove Instagram account. If you have an Instagram account, you should be seeing a lot of fun pictures and little videos from us throughout the Expo. We’re looking forward to meeting new people and chatting with familiar faces as well. Have a fantastic week everyone! 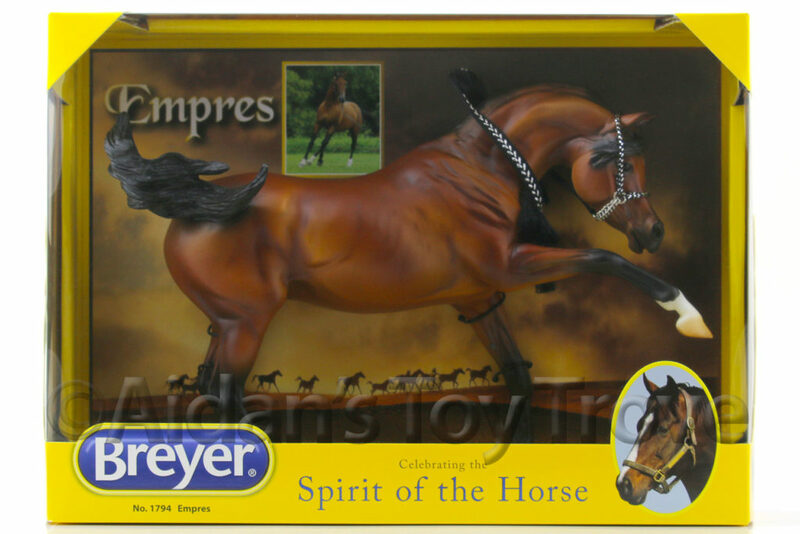 « BreyerFest Madhuri – The Crystal Is the Working Cow Horse!